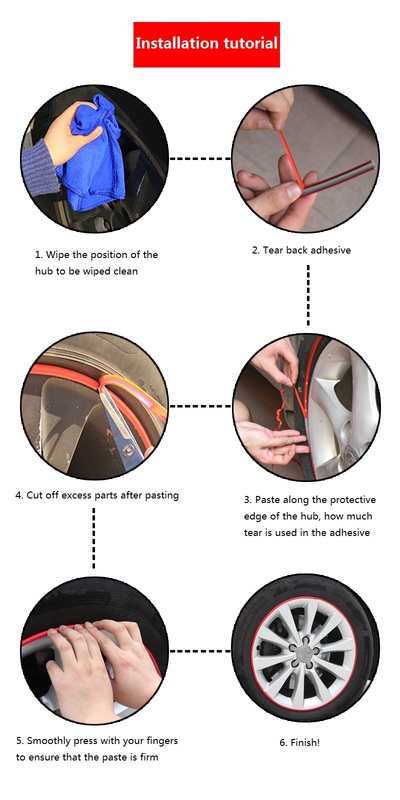 This Wheel Rim Protector is an ultra lightweight wheel protection solution, designed to help you protect your precious rims from curbing. Made from a semi-rigid plastic, these Wheel Rim Protectors have a wall thickness and offer a surprising level of protection. Supplied in 8-meter lengths, Wheel Rim Protector will fit most wheel rims.